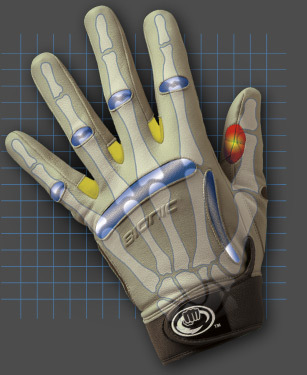 Bionic Technology - Web and Motion Zones | Bionic Gloves | SUPER. HUMAN. PERFORMANCE.